Graham Viney (1970O) will be presenting on the Royal Tour of South Africa in 1947. The presentation is based around the official government film made about the Royal Tour. Graham allows the film to be paused at stages, and adds some meaningful insights. 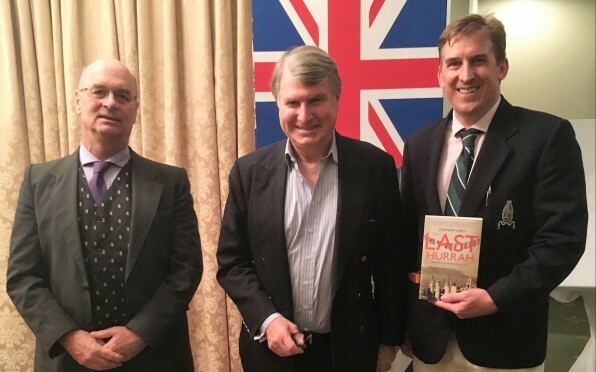 His great knowledge of the Royal Tour stems from in-depth research for his latest book The Last Hurrah: South Africa and the Royal Tour of 1947. Copies of The Last Hurrah will be on sale during the evening. Page generated in 0.1985 seconds.